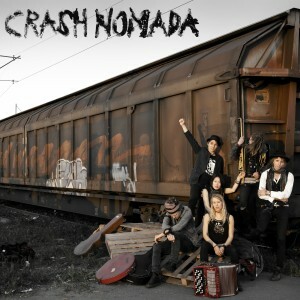 Today new Crash Nomada EP in Swedish, the ”Broar EP” is out everywhere digitally globally; Spotify, Wimp, iTunes, Amazon, 7digital and all other national and regional digital vendors around the world. 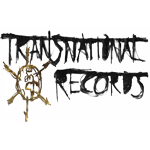 The limited edition numbered and signed 7″ vinyl with handmade sandpaper sleeves will be available for international shipping from Interpunk & Crash Nomada webshop in the nearest days. It will also be available from Pet Sounds records store in Stockholm.